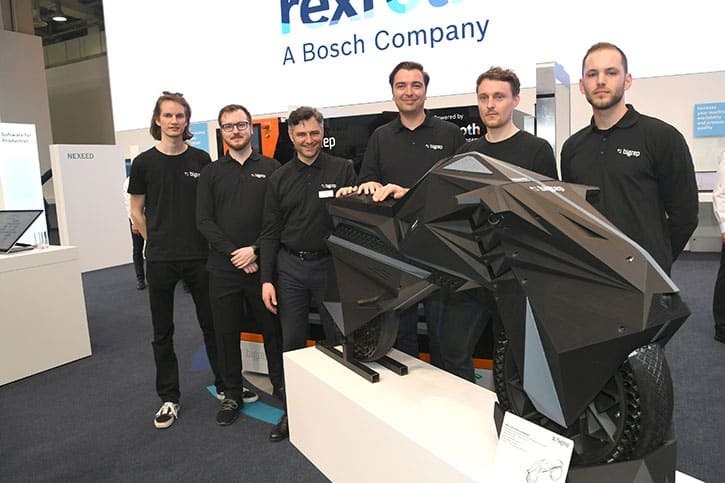 As BigRep basks in the glow of a successful Formnext, Moshe Aknin (Chief Technology Officer) talks technonology, the additive market, and what BigRep has planned for the future. 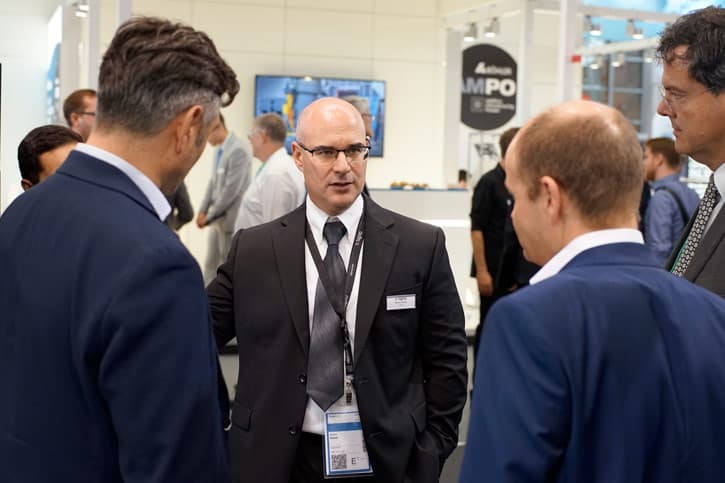 The additive industry is growing at an accelerated pace, and the size of the market has attracted some big players, but like any growing industry, new technology and those who develop it will have a strong competitive advantage. What was your motivation for developing the new MXT® technology? MA: Technology is usually driven by a market need. 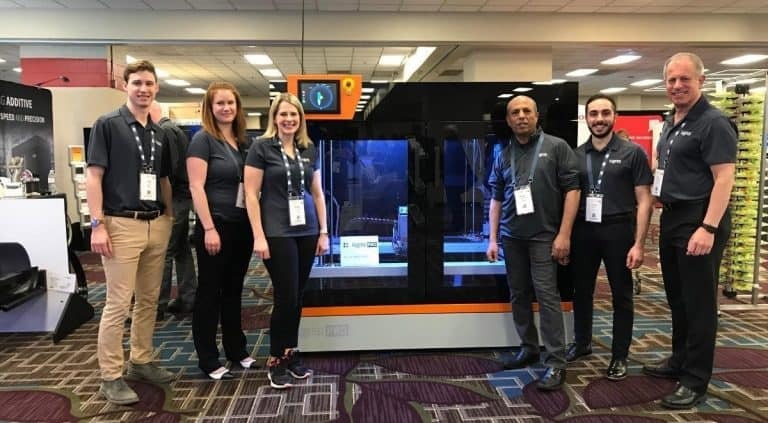 For years, Fused Filament Fabrication (FFF) was the industry standard in 3D printing technology, utilizing its main benefit—the ability to use engineering grade plastics. As the additive market advanced from rapid prototyping to additive manufacturing (AM), FFF’s shortcomings became obvious: low throughput and no repeatability. Throughput for those new to AM refers to the productivity of the printer over a specific time period. The weaknesses inherent in FFF technology are well known in the industry but were dealt with mainly by trying to tighten the printing parameters. A better way to solve these problems is to change the machines’ design, and in this case, the extruder design. 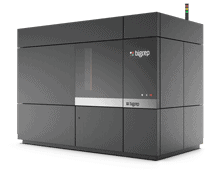 Bigrep’s next generation of printers will both come equipped with MXT® technology. Printing speeds of >600 mm/s will be possible when the PRO is used with finest 0.6 mm nozzle, making it five times faster than any FFF printer on the market. The EDGE surpasses that with speeds of 1,000 mm/s with finest 0.6 mm nozzle in place. In addition, groundbreaking filament throughput rates have been demonstrated at 5x the maximum extrusion rate and 3x the average extrusion rate, compared to FFF technology, delivering material deposition control that allows for unmatched quality and precision. Why did you feel the additive market was ready? MA: The AM market was begging for it. In conversations with the biggest AM parts providers in the EU and the US, the shortcomings of FFF were a hotly discussed topic. The new MXT® technology will allow these suppliers to create end-use parts at a speed and precision unlike anything in the industry. The word disrupt has become an industry cliché, but MXT® is about to redefine additive. What excites you most about Bigrep? MA: The passion of our people. You can’t fabricate passion within a business: it’s either there or it’s not. 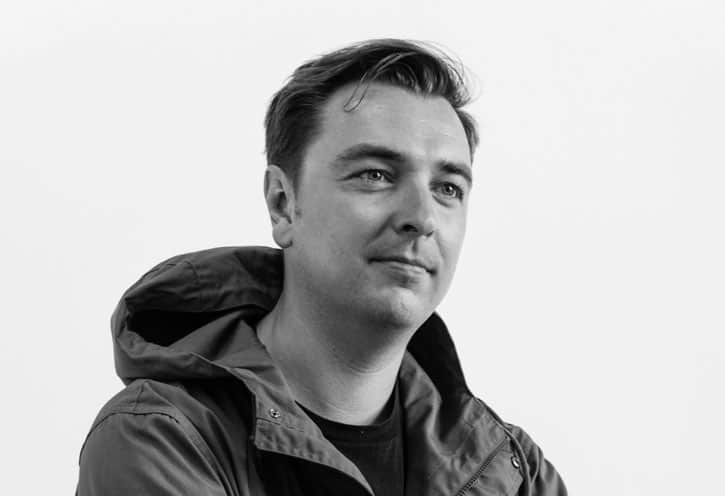 The spirit of Bigrep as a truly international and diverse company with strong German engineering roots, which is well recognized by some of the renowned traditional German industries, was a major factor that convinced me to come on board as CTO. Since joining Bigrep, we have built an innovative, customer-oriented team, that is focused on accelerating AM. Everyone in the company understands the vision and strategy; where we are going and how we plan to get there. And that sense of togetherness is infectious. From sales to research and development, there is a feeling of partnership. In other companies, the silo effect is at play; where, for example, staff from R&D have never met or talked to people working in marketing and vice versa. The channels of communication are fluid at Bigrep and that harmonizes the plan of action. Our investors are also very enthusiastic and supportive of our mission, and they understand that we mean business. 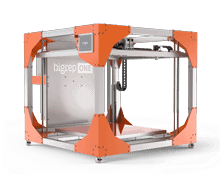 What is the biggest advantage of Bigrep’s technology and its second-generation printers? 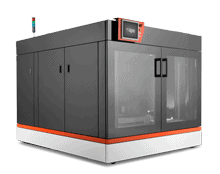 MA: Our second-generation printers will offer three main features that will reshape additive manufacturing: high throughput & repeatability, engineering-grade materials and connectivity through the Internet of Things (IoT). The feature that is most advantageous depends on the industry and application. For example, in manufacturing connectivity is key, as it allows for adaptive manufacturing and learning. These refinements will put additive manufacturing on an entirely different level, opening up the possibility for fast, precise, large-scale printing that with time will become a mainstay in the factory of the future. Where do you see Bigrep in the next 5 to 10 years? 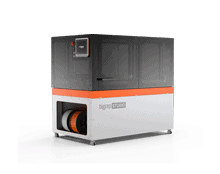 In the near future, Bigrep will become a leader in the thermoplastic AM market with a growing market share and a unique ability to deliver high-performance solutions to meet the needs of industrial applications. As we move further into the future, I see Bigrep as a major provider of fully-connected, automated and adaptive manufacturing equipment, which we will achieve through collaboration and innovation. Importantly, our R&D department is responsive. With flexibility built into the design of everything we do, we can provide customer-specific solutions that are tailored to the exacting demands of the manufacturing industry, allowing us to grow with the market. Moshe Aknin is Chief Technology Officer (CTO) at BigRep, leading a team of around 30 developers and engineers in the fields of mechanics, electronics, software, materials and testing. He holds a degree in mechanical engineering and an MBA from the Hebrew University.